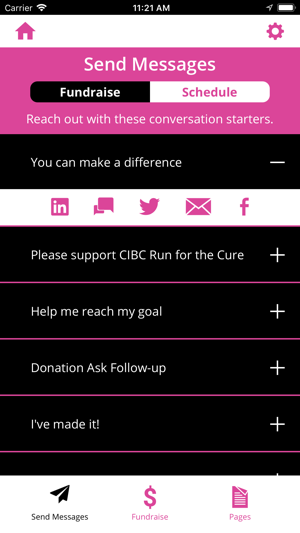 Do your fundraising on the go with the CIBC Run for the Cure application. Update your page, send emails, and check your progress – all from the palm of your hand. 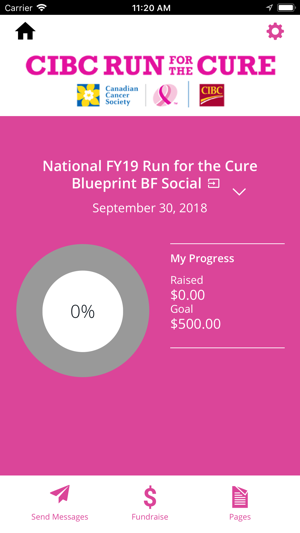 The CIBC Run for the Cure application is a great tool to track your fundraising progress, and to keep current on all your event news! 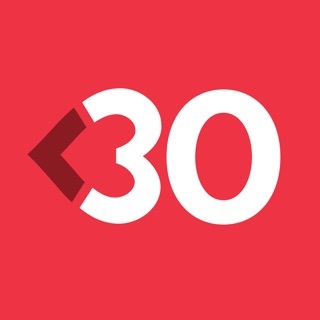 The CIBC Run for the Cure began in 1997 as a trailblazing partnership between the Canadian Breast Cancer Foundation (CBCF), CIBC and communities across the country. On February 1, 2017, CBCF and the Canadian Cancer Society (CCS) joined forces under the CCS banner. Together, CCS, CIBC and thousands of dedicated Canadians will continue to raise vital funds for breast cancer through this signature event. We are grateful to CIBC, their employees and clients for their longstanding support, and to the countless volunteers, participants and donors that are helping to change the face of breast cancer. 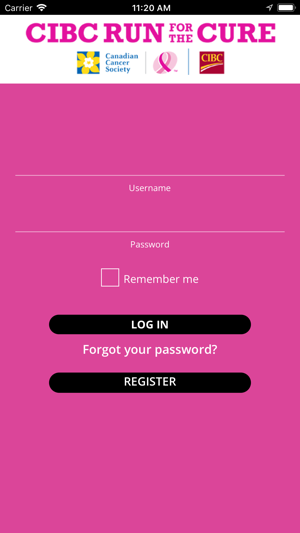 Please note: The CIBC Run for the Cure iPhone application is only available to current registrants of this year's CIBC Run for the Cure event. 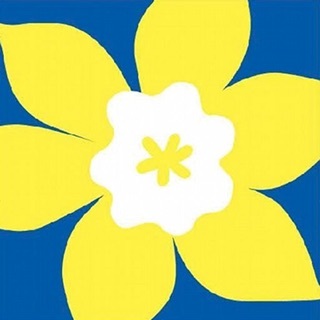 If you haven't registered yet for the event this year, please go to cibcrunforthecure.com to register for an event near you.